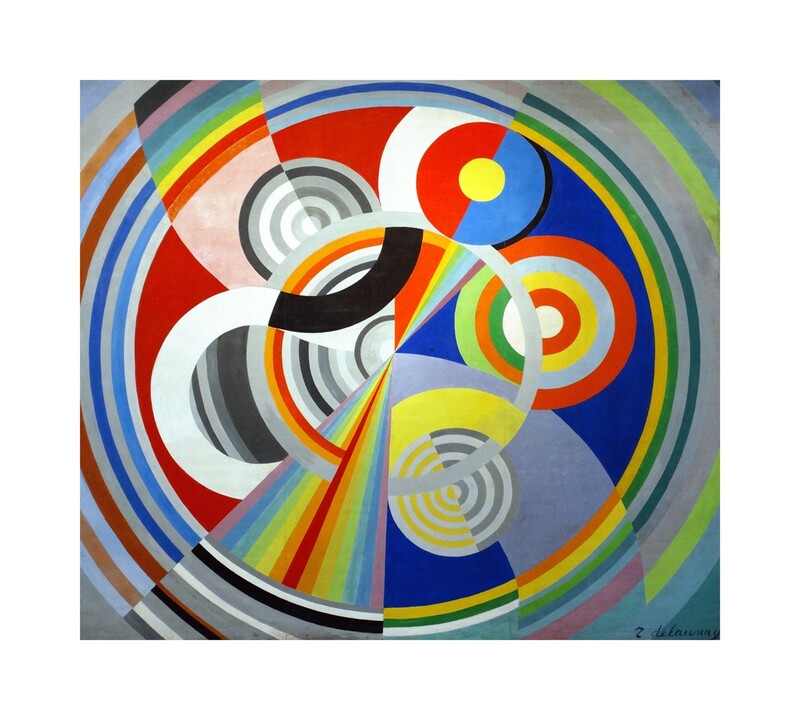 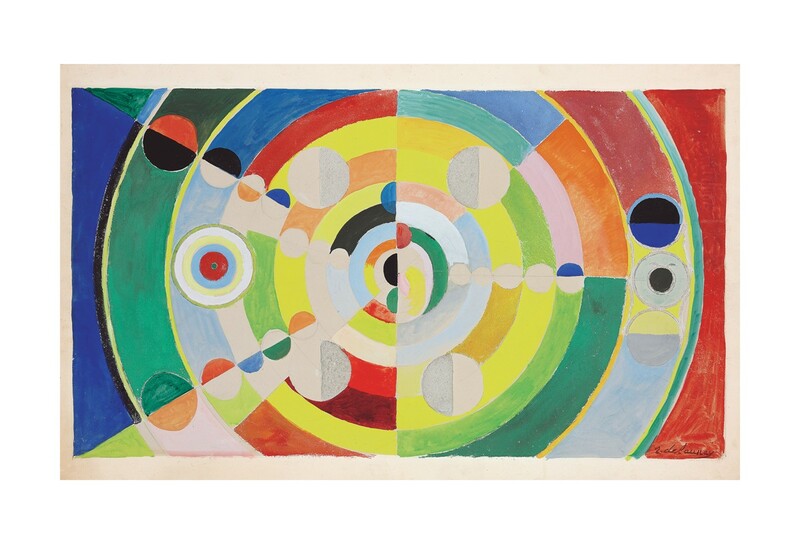 Robert Delaunay (12 April 1885 – 25 October 1941) was a French artist who, with his wife Sonia Delaunay and others, cofounded the Orphism art movement, noted for its use of strong colours and geometric shapes. 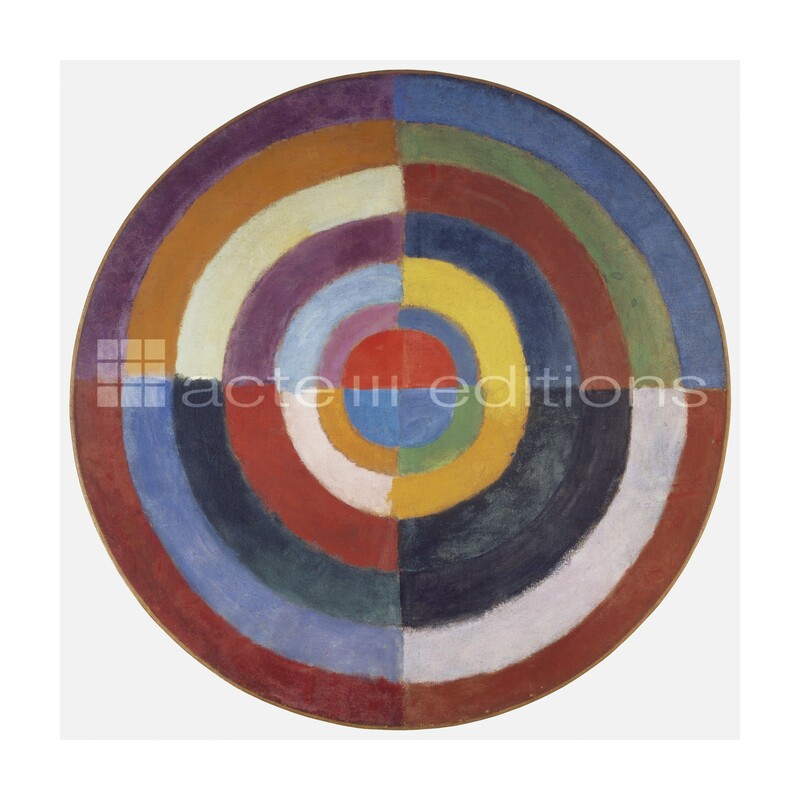 His later works were more abstract, reminiscent of Paul Klee. 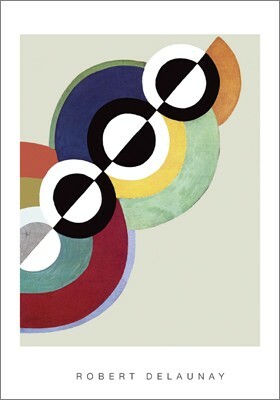 His key influence related to bold use of colour, and a clear love of experimentation of both depth and tone.